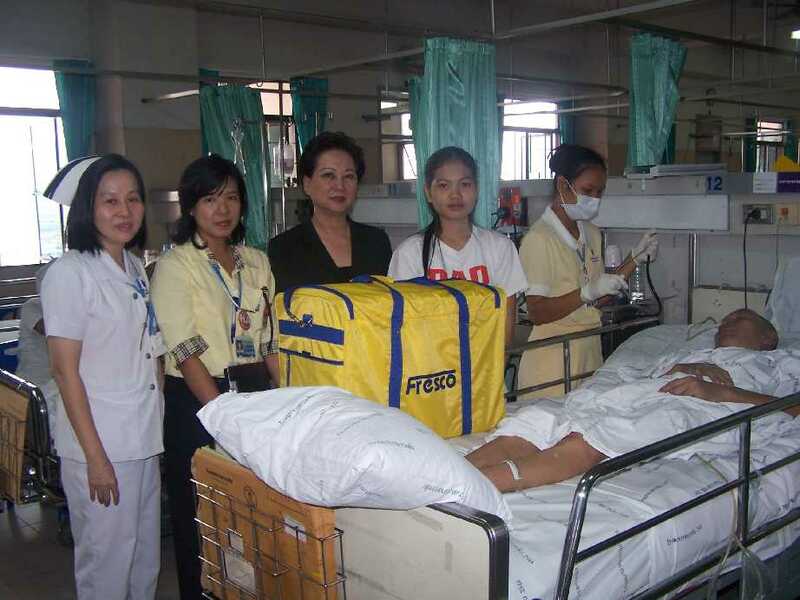 TISCO Foundation donated a suction pump to Mrs. Ladda Poonketkij, who has been in a car accident and paralyzed unable to help herself. TISCO Foundation has donated 15 second hand computers, used clothes, stationaries, and daily knowledge posters, to Amornsirisamakhi School, Buriram and Huaykophuayhiam, Loi, on October 4, 2006. 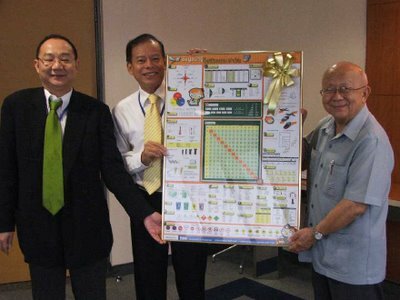 TISCO Foundation Directors‘ Meeting held on September 28, 2006. 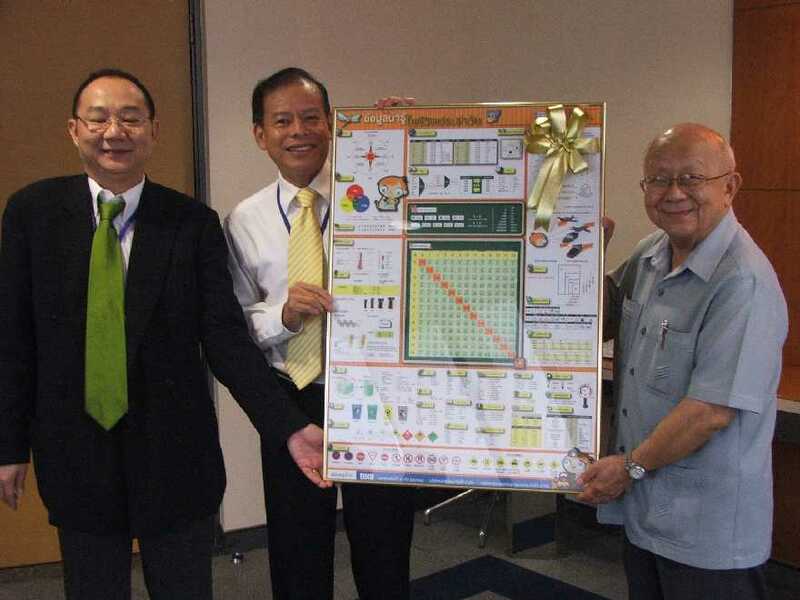 The Chairman, Khun Kamchorn Sathirakul, has presented a “Dailay Knowledge Poster” to Khun Pliu Mangkornkanok, Chief Executive Officer of TISCO Bank, who donated Baht 150,000 for printing 10,000 posters for distribution.